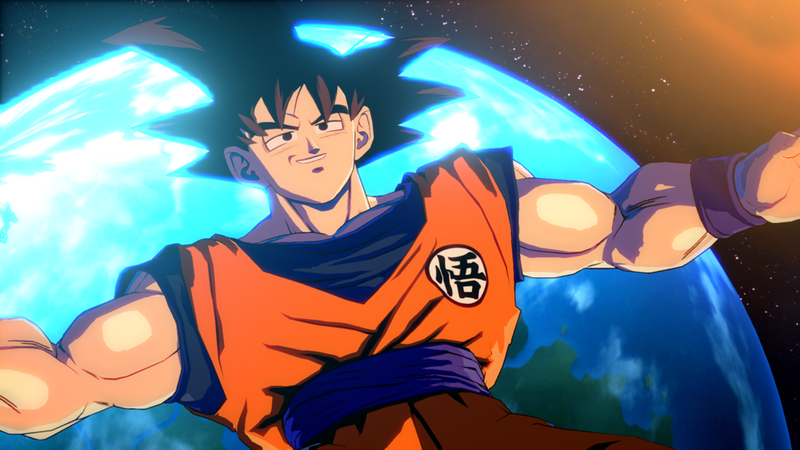 Bandai Namco has finally announced the open beta for Dragon Ball FighterZ. A few weeks before it's January 26 release next month, the open beta will be available for PS4 and PC players on Sunday, January 14, 16:00 until Tuesday, January 16, 16:00 (GMT+8). Those that have pre-ordered the game get's access to the open beta a tad bit early. They get a 24 hours head start giving them access on Saturday, January 13, 16:00. The open beta build will be available for download starting on January 12. No word as to how big the file will be but expect it to be larger than the closed beta that happened back in September. Bandai didn't go into much details about what features will be available during the beta phase but it's confirmed that there will be 24 characters available. Bandai Namco also released a new trailer confirming three more characters joining the base roster: Beerus, Hit, and Black Goku, new characters seen on Dragon Ball Super. The trailer above also showed big scenes during various arcs retold through System Arc Works' game engine. So yeah, we'll be seeing Krillin and Yamcha blow up again. This is considered the most highly anticipated fighting game in 2018 and based on what we've played so far, we understand why. Dragon Ball FighterZ releases on PlayStation 4, Xbox One, and PC on January 26, 2018.